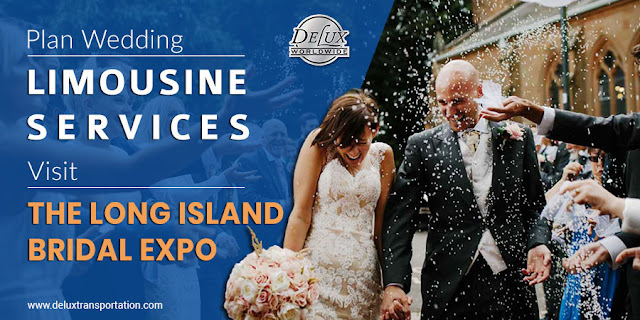 This month sees the Long Island Bridal Expo once more held around the region. 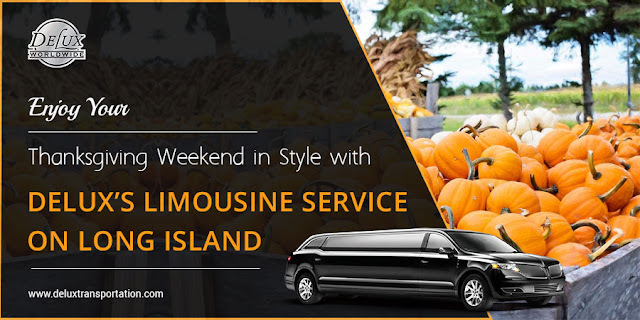 This Expo is the perfect place for couples to start serious wedding planning and a good start to research wedding limousine services. The event is held in three locations; Melville, Uniondale, and Ronkonkoma on the 13th, 14th and 15th of November and it is the perfect way to get excited about your wedding plans.